Apple will be holding a special event tonight at 8 pm Saudi time. Apple will most likely announce new iPads, OS X Mavericks and the new Mac Pro. 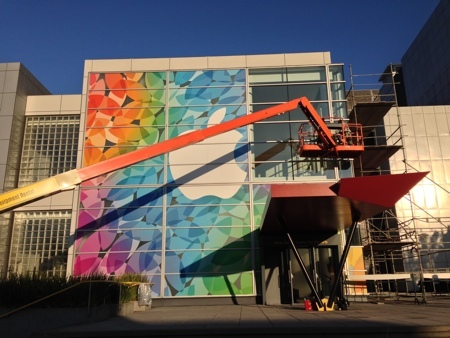 The event will be streamed on Apple TVs and on Apple’s homepage. We will be offering Arabic coverage on our Arabic site. More coverage can be found at any of these websites: Macworld, Cnet and Ars Technica.